Larry (Sonny) Butler was born March 11, 1949 to the late Francis Robinson and Ross Butler. He departed this life on April 6, 2019. Larry (Sonny) Butler was a faithful member of the Olive Branch Baptist Church where he served as a Deacon for over 35 years. He served as District Singing Convention President for number of years where he enjoyed sharing the ministry of song. 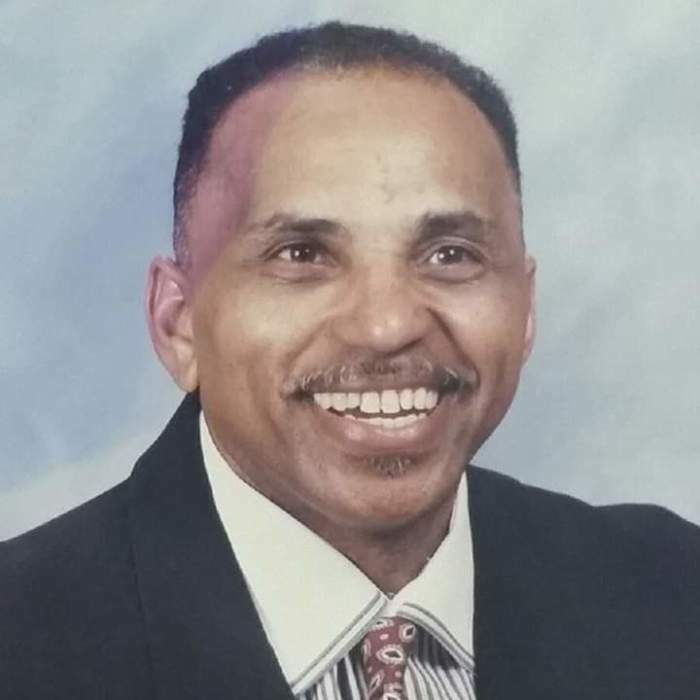 He was a member of the original Heavenly Five Gospel Quartet for a number of years until he joined his wife “Lois Butler” and together they formed “Gods Messengers and ministered in song for over 35 years. He was employed by Weyerhaeuser Lumber Company for 32 years. He enjoyed singing and spending time with his family and friends, and especially spoiling his grandchildren. He leaves to cherish his memory, his wife of forty years Lois Butler of the home; one daughter, LaSonya Butler of Idabel, Oklahoma; two sons, Larry Terrell Butler and wife Bonnie Butler of Wright City, Oklahoma, Terrance Butler of Idabel, Oklahoma; five grandchildren, Torrance Boyles, Cameron Butler, Colton Butler, Carter Daniels, Sierra Baker, and one great-grandchild, Braylen Butler. A visitation for family and friends will be held on Monday, April 8, 2019 from 6:00 to 7:00 P.M. at Bunch-Singleton Funeral Home Chapel. A Celebration of Life Service will be held on Tuesday, April 9, 2019 at 11:00 A.M. at the Olive Branch Baptist Church in Valliant, Oklahoma with Rev. Burnis Burrell officiating. The family wishes to give a special thanks to Olive Branch Church family, Mays Hospice, McCurtain Memorial Hospital, Paris Regional Hospital, Doris and Johnny Jones, and everyone for the calls, cards, food and prayers which were greatly appreciated.